With Red, Yellow, and Pink Casters gone, Quantum and Savage Casters join Blue and Dream. Ichi starts us off with a lengthy discussion about Build, including his theories, questions, inconsistencies, plotholes, etc. 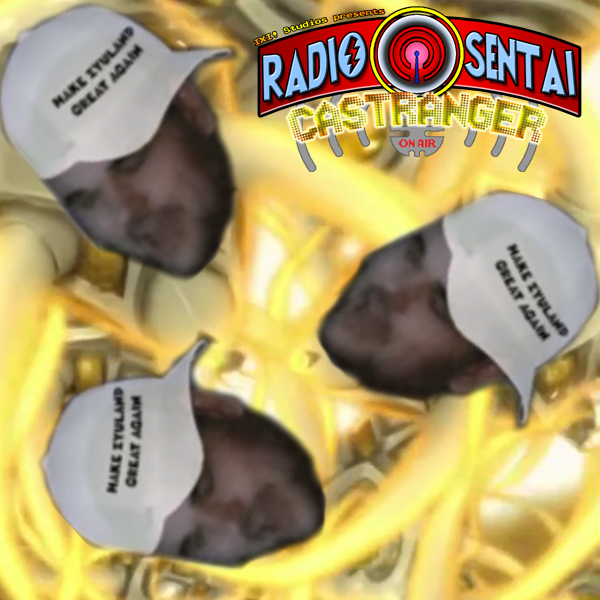 Then we talk about the actual episode 4, aka The Adventures of Brad Stark. 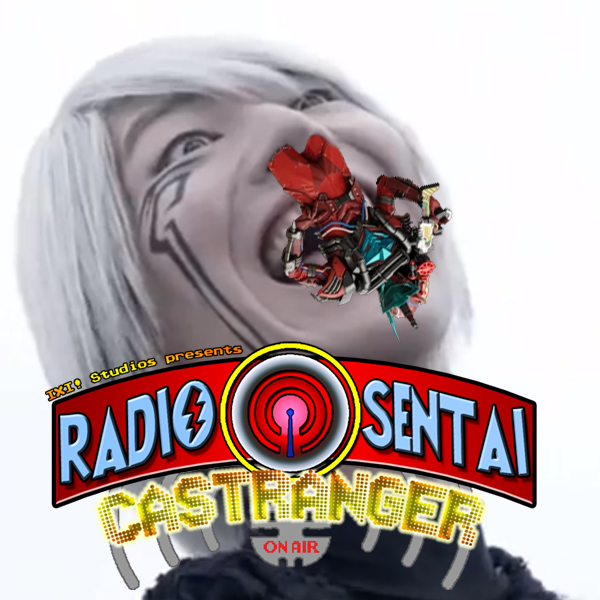 Then we discuss the latest Kyuranger, aka The GReat Super Sentai Invasive Surgery, and finally, our feature topic is Chou Super Hero Taisen, or, How A Boy Named After A Pun Almost Destroyed Korea With The Power Of Namco. 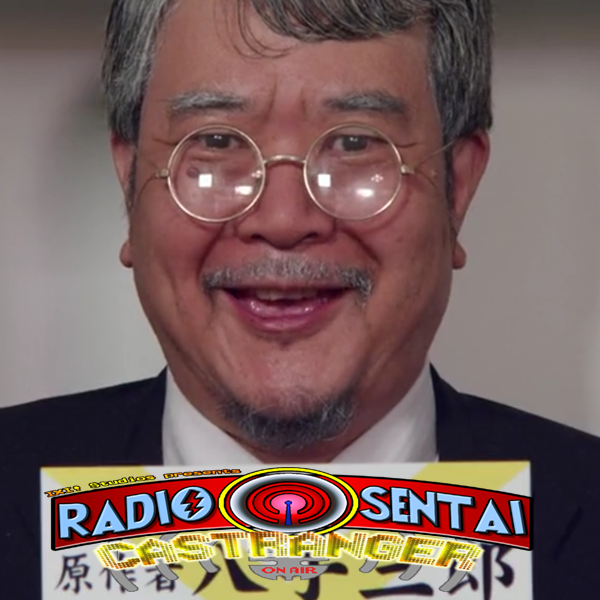 Six Casters resume being assembled to discuss how a bunch of Megamen jump kicked a zombie god into submission, how Naga Got His Groove Back, and the batshit insanity required to qualify the Zyuohgers as a recognized Super Sentai, including snapping an old man's neck, apparently. NEW! YELLOW CASTER EMBLEM MERCHANDISE! North Caster pops out and in as the rest of us reassemble after taking an amazingly well-timed break last week. 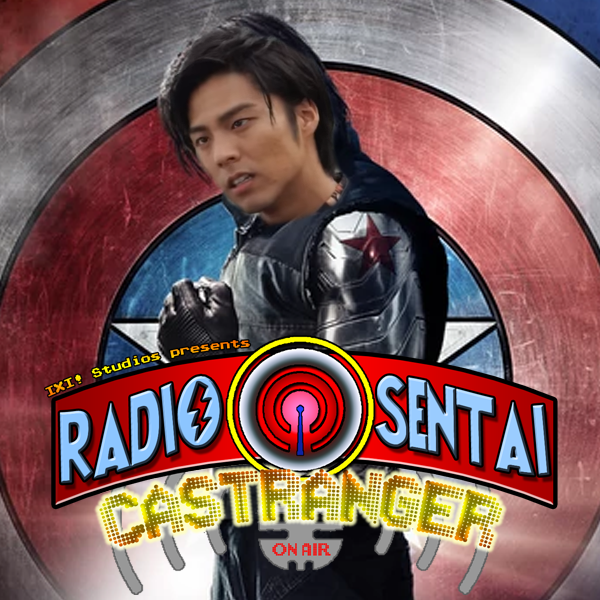 We discuss the unfreezing of Ex-Aid's Winter Soldier, Kyuranger's crossover with Gavan and Dekaranger, and WOW were we not looking forward to talking about Ninninger again, but this week our topic is the Zyuohger VS Ninninger movie! IS it as terrible as we were expecting? The newly minted Core FIVE Castrangers: Red, Blue, Pink, Yellow, and Dream, all unite, and whoops, we recorded this before Extra again BECAUSE IT'S THE FINALE OF ZOOGER DAMMIT. 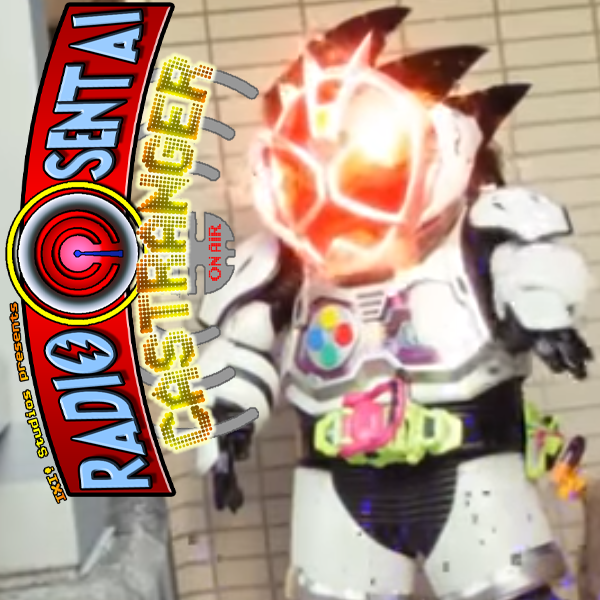 First, we discuss what we expected to be a filler episode of Ex-Aid but it turned out this burger had some meat to it. 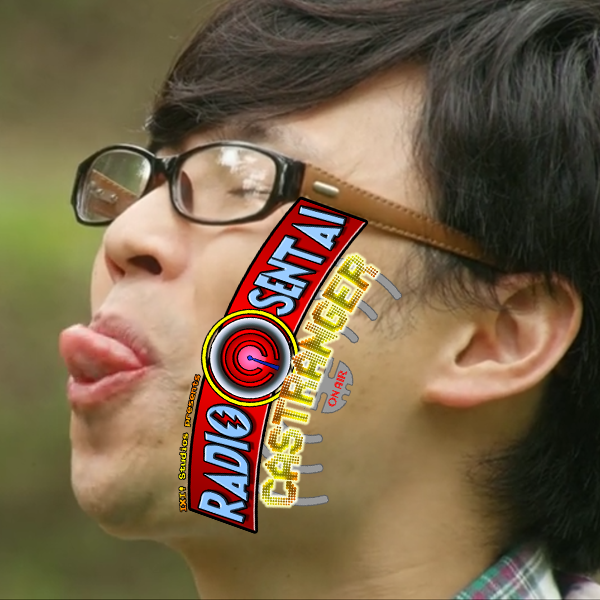 We give our thoughts on not only the spectacular Zyuohger finale episode, but our thoughts on the series as a whole, which serves as our feature topic for the week. 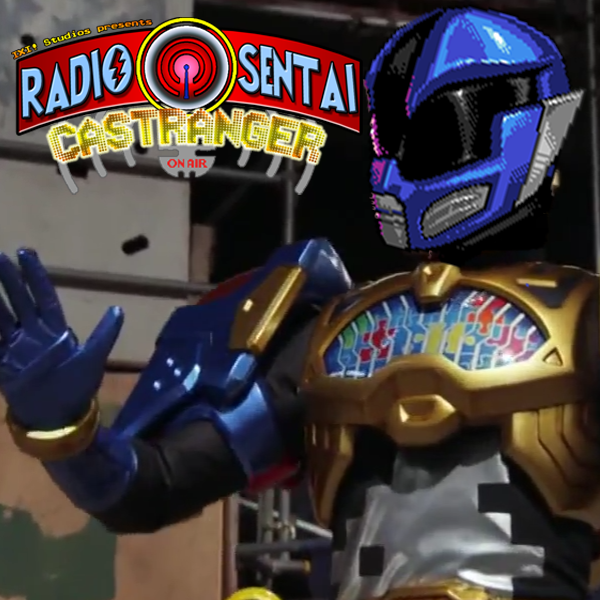 Yellow Caster swaps out, North and Dream Caster swap in, and we unite to discuss the amazing evolution of Taiga and Niko into Team Rocket, Zyuohger's penultimate episode of amazingness, and episode 1 of "Show Off The Previous Riders" aka episode 1 of Kamen Rider Genmu's youtube special. 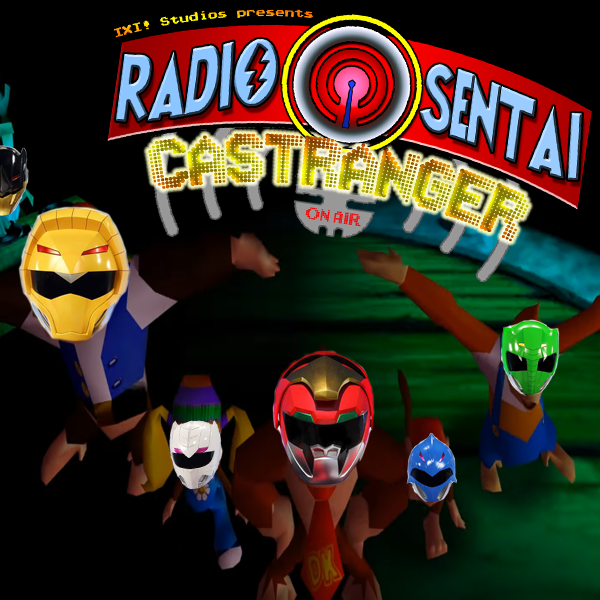 Radio Sentai Castranger  Castranger Returns? What's going on? RSC before Extra? It must be some sort of time paradox! And that's not the only effect! 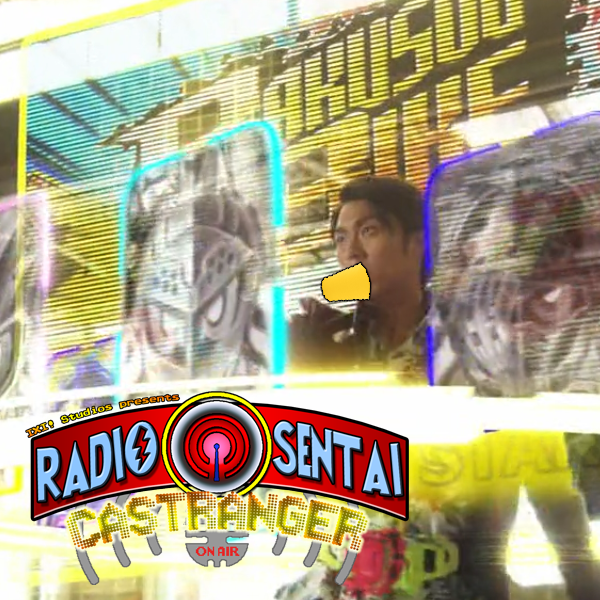 Green and Shadow Casters have returned from the void to talk about Ex-Aid, including the debut of Kamen Rider Paradox... er, Para-DX. 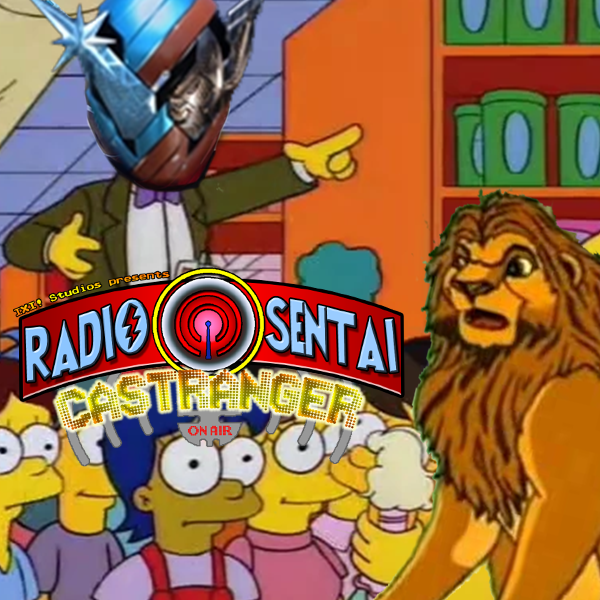 After they bail, we discuss Zyuohger, and the one-episode defeat of THE IMMORTAL SPACE GOD OF DESTRUCTION AZALD-SAMA. Finally, our feature topic is the first two episodes of the Super Animal Wars / Chou Dobutsu Taisen specials!